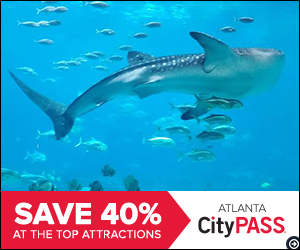 CityPASS Atlanta is an amazing deal that makes this fun-filled Southern city an even better adventure. Atlanta is full of culture, music, history, shopping, and so much to enjoy for the entire family. 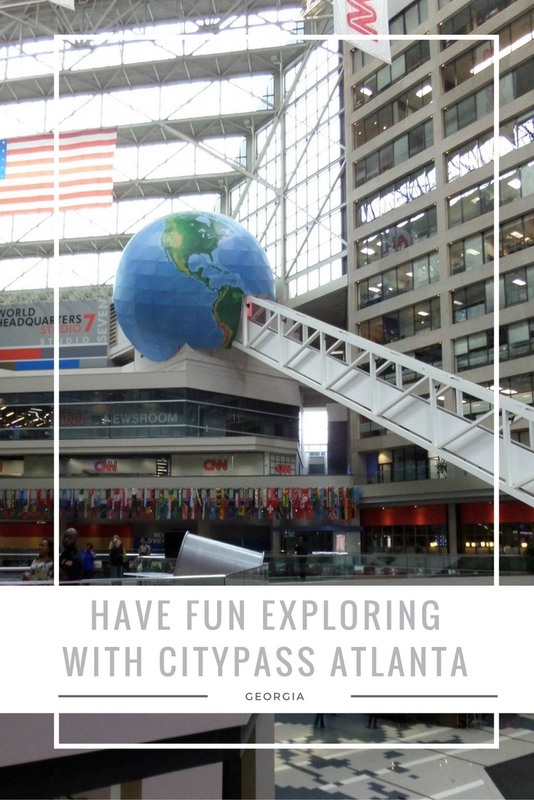 Utilizing the CityPASS Atlanta for your stay in the city is ideal to help you save money and find fun new things to explore in the city. When you grab the CityPASS Atlanta you have more than 40% savings on the cost of tickets to some amazing and popular venues. CityPASS Atlanta has already taken the time to help make your itinerary easy to manage. All of these fun adventures are ideal for anyone to enjoy while in the city! Try all of the flavors from around the world at World of Coca-Cola: This destination is the best place to visit with kids during your stay in Atlanta. Not only do you get a tour of the history of Coca-Cola, but you also get a chance to sample flavors from all over the world. It’s a fun experience family, couples, and individuals can all enjoy. See sea life from around the world at the Georgia Aquarium: A fun way to pass a hot afternoon is to enjoy the beauty of sea life from around the world housed in this great aquarium in Atlanta. Kids will love learning more about the various fish, snakes, and more in the aquarium and adults will enjoy the quiet atmosphere and education. Visit the CNN Headquarters: If your kids entertain the idea of going into journalism one day, CNN Studio Tours is a great way to meet and greet up close and personal and see where this national news station is housed. Zoo Atlanta: Visiting the zoo is a fun way to spend a day. Learn more about local Southern animal life as well as animals from around the world. This is a great way to spend time together while in Atlanta, and the cost of entrance is all figured into the cost of your CityPASS Atlanta. Fernbank Museum of Natural History: While a much more cerebral choice of entertainment, this museum is a great choice to learn more about history in a beautiful presentation. Grab your CityPASS Atlanta and head out to explore the city alone or with your friends and family. With so many amazing options on the list, your family is sure to have fun while still making sure to keep you in budget for your vacation. Learn how you can Save up to 43% on Atlanta’s 5 best attractions with CityPASS. Shop Now! I live in Atlanta and would definitely recommend this to our friends or family who visit. Getting around is easy with MARTA too. I live in Atlanta and never thought to use a city pass. I have been to all of these places but I will recommend them to my out of town family and friends who want to visit here soon.